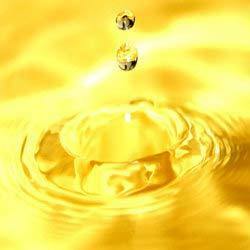 Leading Wholesale Supplier of slideway lubrication oil iso vg 68 from Mumbai. We are reputed as trusted Manufacturers of Slideway Lubrication Oil that is used widely for slide way lubrication as well as door closer oil. It is also called as Slide-way Lubricating ISO VG 32 46 68 and is highly acclaimed for its safe and non-toxic composition. It has traces of EP to make it ideal lubricating oil for various machines and automobiles. It extends life of metal working fluid and can be availed at reasonable rates. Looking for Slideway Lubrication Oil ?